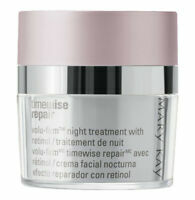 Mary Kay Timewise Night Restore & Recover Complex! NEW! Combination Skin! 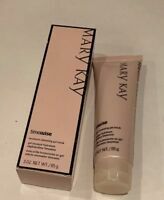 shawnie1us has no other items for sale. 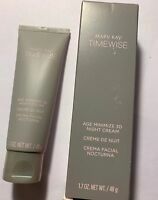 Mary Kay Timewise Age Minimize 3D Night Cream to Oily Skin NEW .